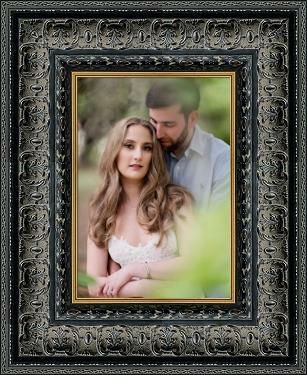 WHETHER YOU DESIRE A SINGLE FRAMED PORTRAIT OR A PERSONALLY DESIGNED WALL GROUPING, WE HAVE JUST THE RIGHT FRAME FOR YOU. 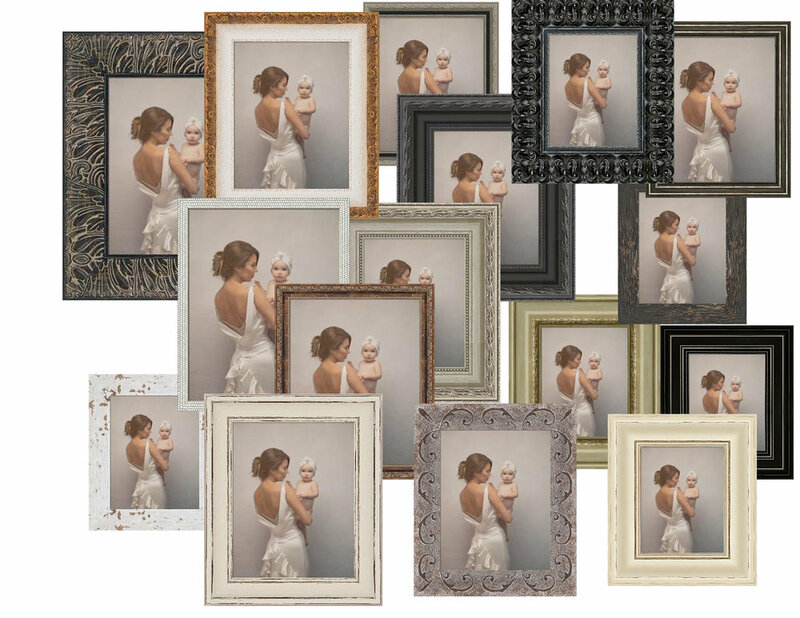 WHATEVER YOUR TASTE, STYLE, MOOD, WE HAVE THE RIGHT FRAME FOR YOU AND YOUR HOME’S DECOR. 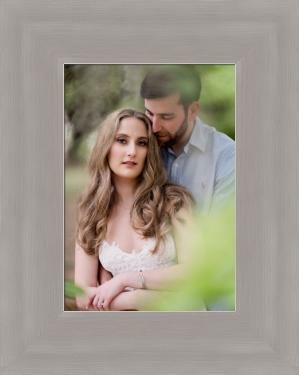 OUR CITY COLLECTION FRAMES ARE HAND-CRAFTED WITH MODERN, CLEAN LINES FOR THAT SMOOTH FINISH ADDING A SIMPLE ELEGANCE TO YOUR HOME’S DECOR. WITH OUR ROMAN COLLECTION WHICH ARE FINELY CRAFTED WITH ORNATE DETAILING, YOU’LL HAVE A SHOWSTOPPER TO DISPLAY. CAN’T DECIDE? WE LOVE THE IDEA OF MIXING.